This project enhances safety along State Route 17 from 0.1 mile south of Summit Road to 1 mile south of Bear Creek Road over-crossing near the City of Los Gatos, in Santa Clara County. 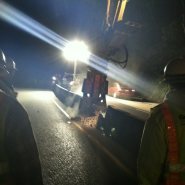 The major scope of work consists of constructing various drainage systems, and resurfacing the existing pavement to eliminate the formation of concentrated storm runoff areas during wet weather conditions. 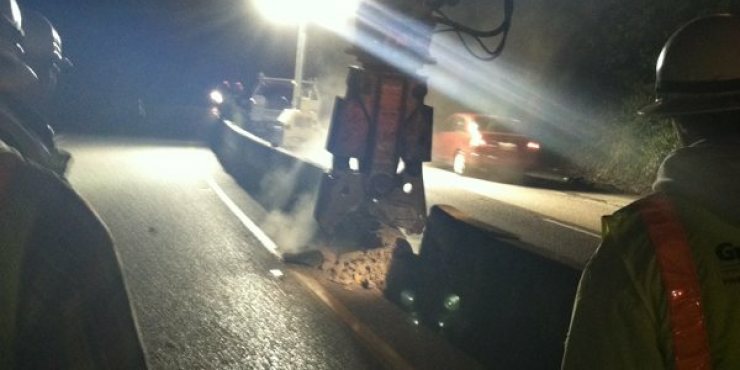 The median barriers and metal beam guard rail will be reconstructed or replaced as appropriate. The Engineer’s estimate for construction costs is $18.1M. The project ran approximately June 2011 to August 2012.